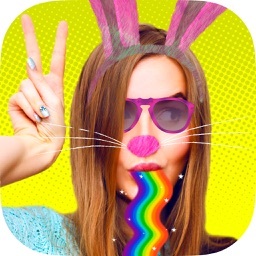 Are you looking for more face filters or lens effects to create the best selfie and edit your pictures? 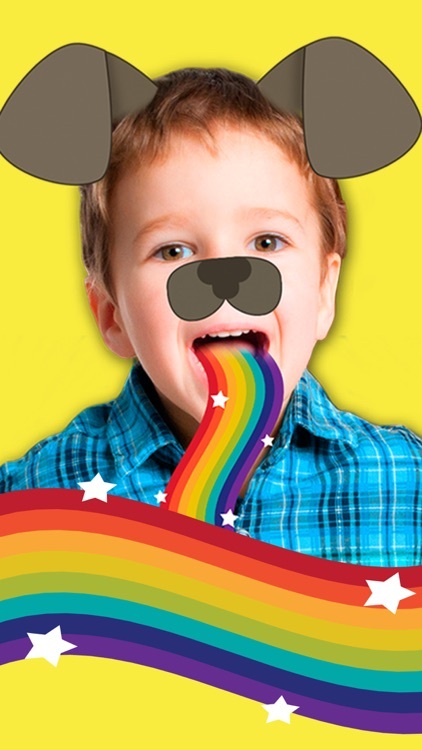 Do you need funny stickers or face changer filters and special effects? 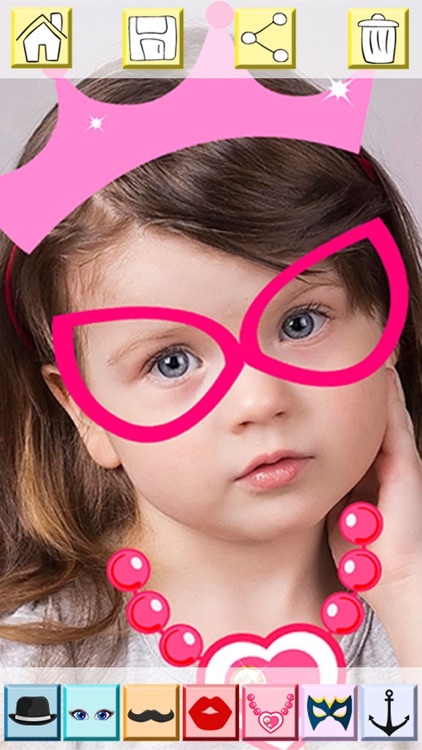 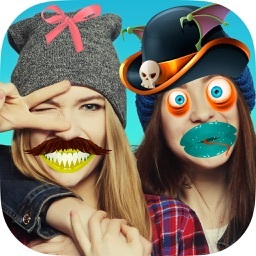 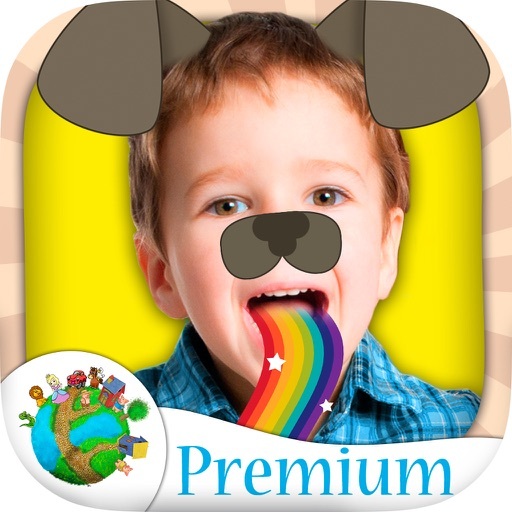 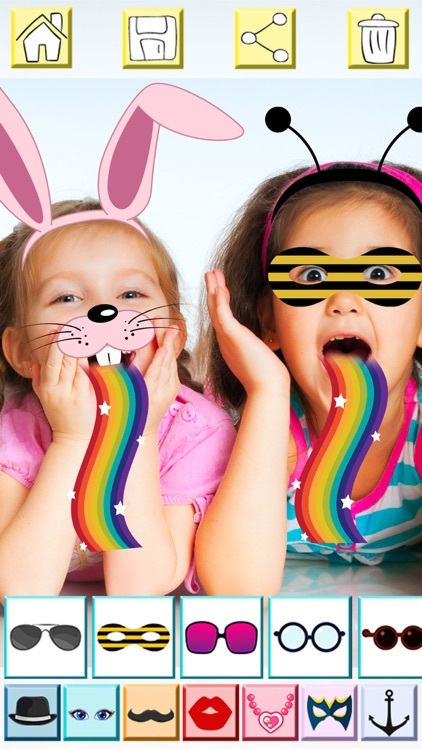 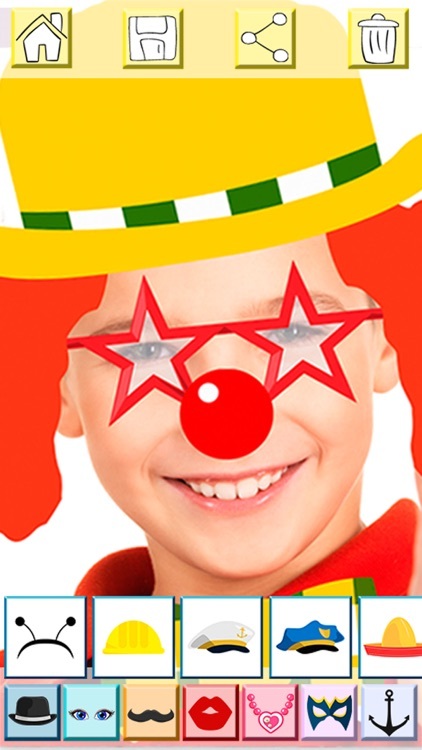 Snap camera with filters – funny stickers & face effects for kids provide you a collection of latest fun selfie filters or cute stickers, lenses and face effects to decorate your photos. 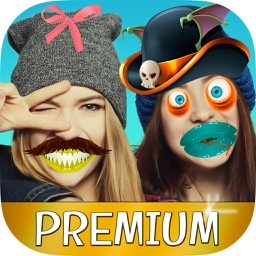 It also let your kids and children add a bunch of lovely face masks with funny stickers applied to faces in real-time! Kids can add and edit text to your picture, as well as doodle on and filter it. 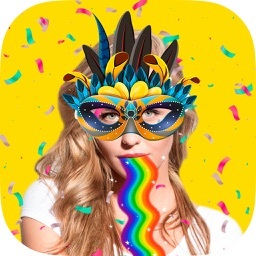 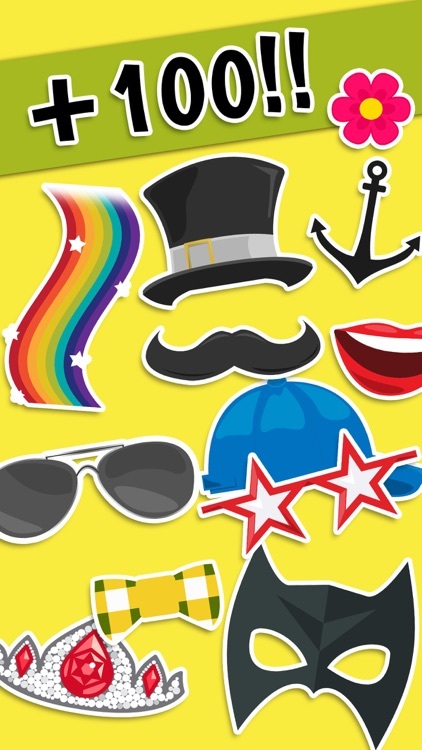 •	Cute special effects such as rainbow puke, flowers, tattoos, beard or moustache and princess flower crown stickers with adhesives and frames.